Says some guy on Twitter. 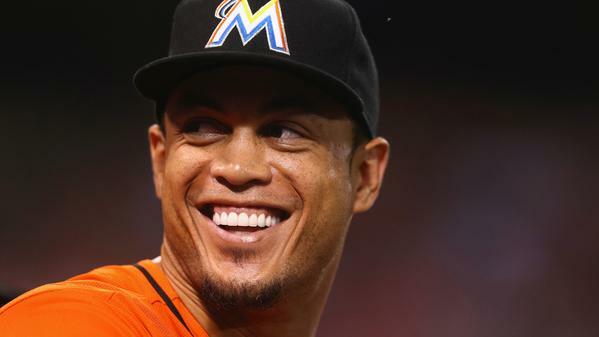 @Deadspin @TMZ_Sports Giancarlo Stanton deal official 13 years 325 million full no trade clause can opt out when he's 30. Hat tip, to Deadspin. There truly is a Deadspin find like this for every day you’re alive.